3D Virtual Tours was founded in 2008, initially inspired by a niche market of clients intending to move long distances. The aim was to provide a hybrid service for estate agents. 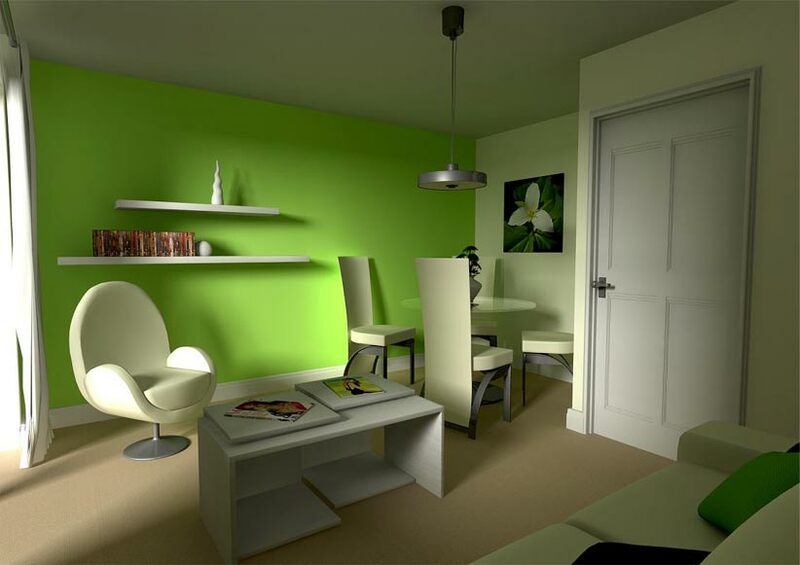 The requirement was for cost effective 3D virtual tours of existing properties that were for sale. This approach was designed to be used on properties that had no previous architectural 3D graphics created for them. Help prospective purchasers to get a better ‘feel’ for a property and its useable space prior to arranging viewings in person. Assist estate agents by reducing the turnaround time to sell a property – maximising profits. This inital venture was a huge success and has led to a significant number of requests from clients for alternative projects. The demand for our services and facilities continues to grow allowing us to expand, making us a very diverse and highly skilled company. Please view our portfolio for projects we have worked on. 3D Virtual Tours welcome new and returning clients with projects requiring a range of skill sets. We enjoy working in innovative new areas allowing us to increase our repertoire of skills. To view more information on specific areas we have worked in please hover over the services tab at the top of this page and select what you wish from the drop down menu.